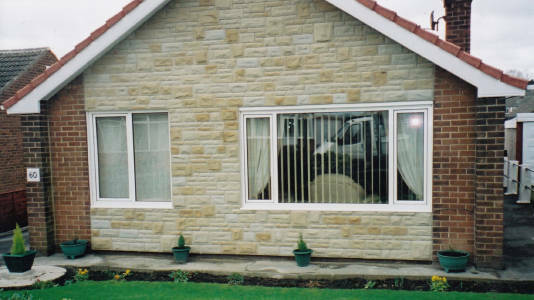 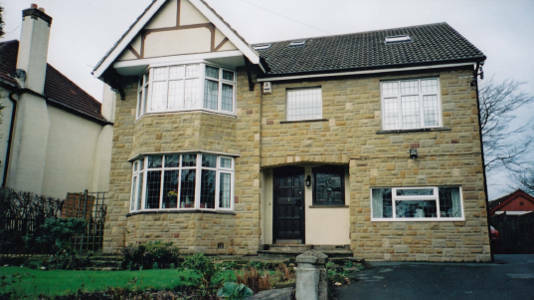 Yorkshire Stone Facing is one of the UK’s leading suppliers and installers of 100% natural Yorkshire stone facing. 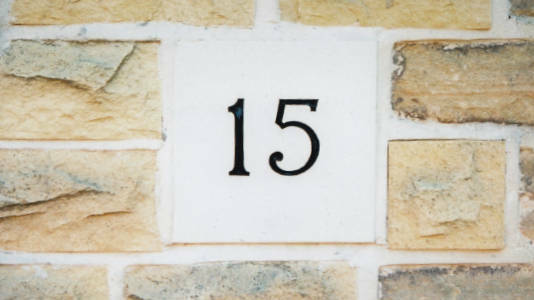 With a great reputation earned over nearly four decades of experience, our promise to our clients is to ensure the most beautiful and well-executed interior and exterior cladding services possible – and at the right price. 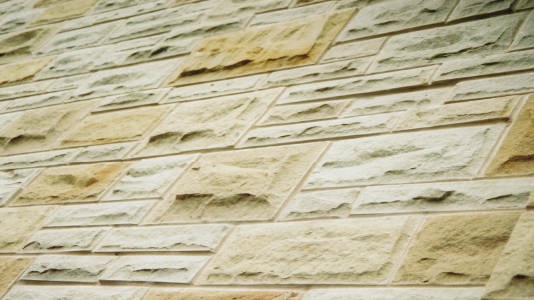 Based in the Leeds Bradford area but serving clients throughout Yorkshire and the UK, if you’d like to arrange a free no-obligation quote for your interior or exterior stone cladding project, please contact our friendly and professional team.